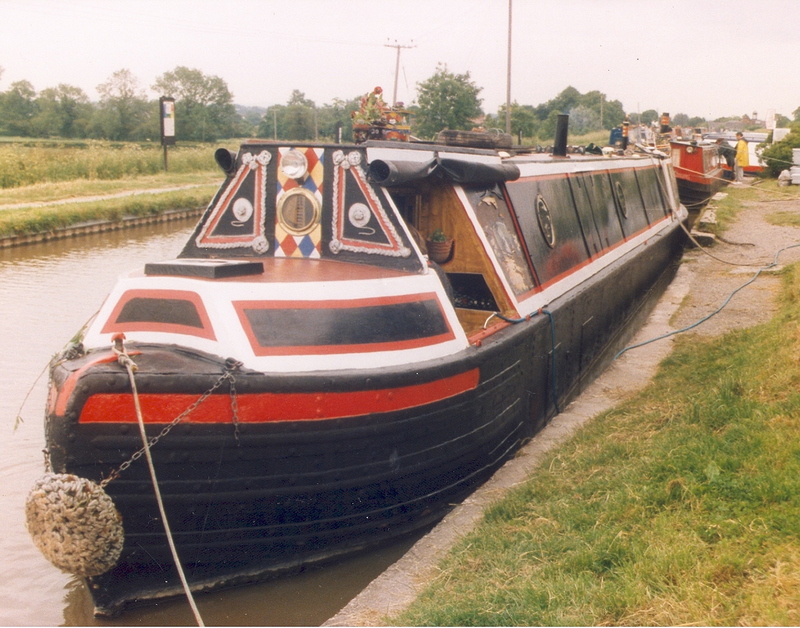 Built in 1885, GERALD NO 13 is a narrow boat Joey. 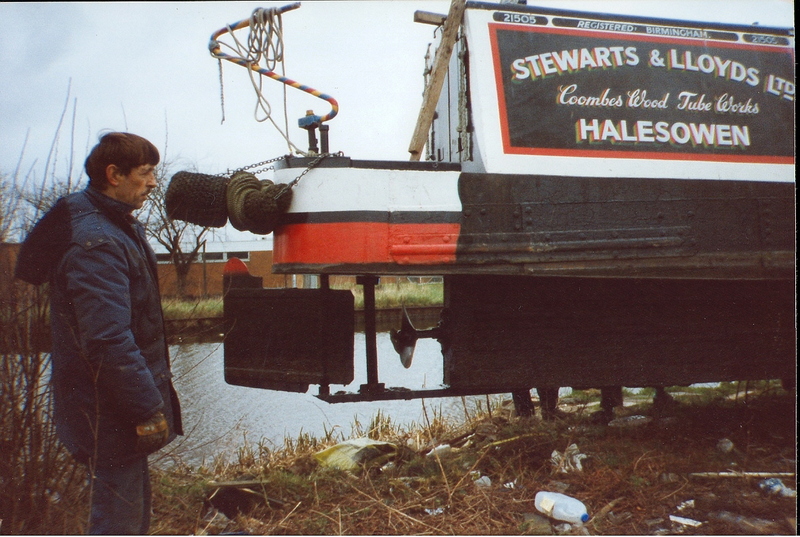 She has an iron hull and a Lister diesel HA2 engine. 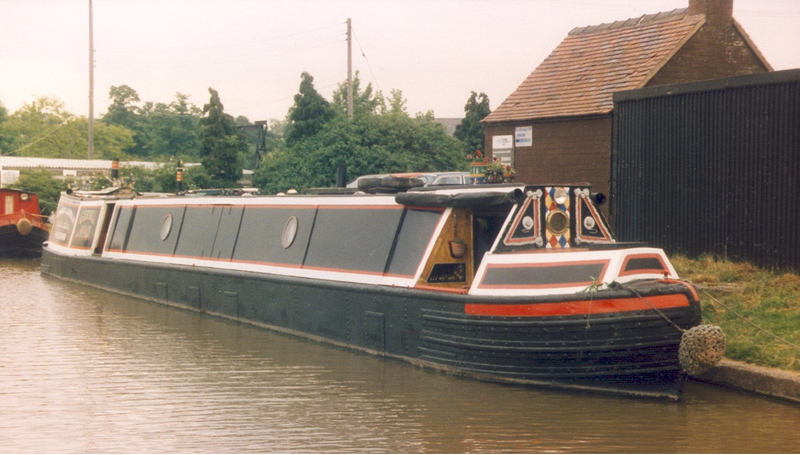 After a long working life on the canals, her hold was converted use as a houseboat in 1960. Converted to a Birmingham Day Boat.